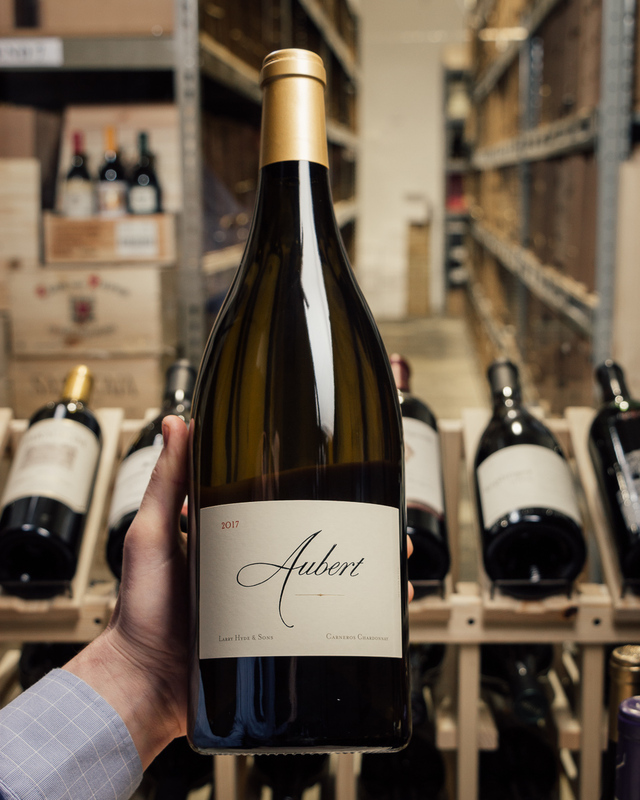 KB as we call 'em, needs no introduction. 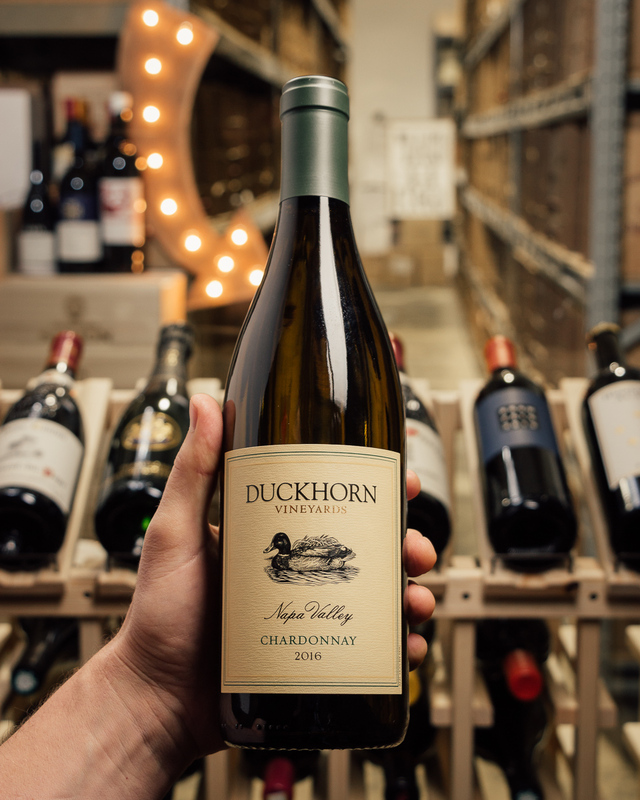 Simply one of the hottest wineries in California, making flashy styled wines that inspire mad fandom. 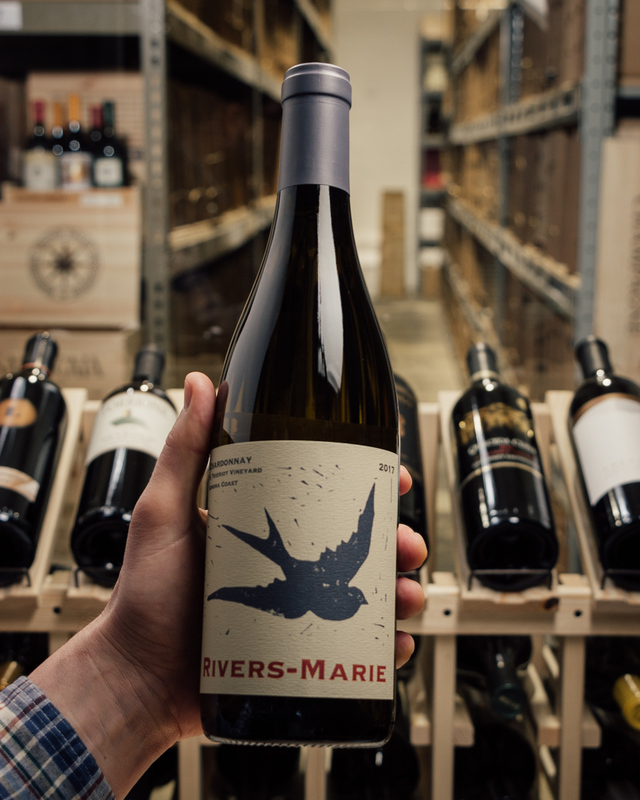 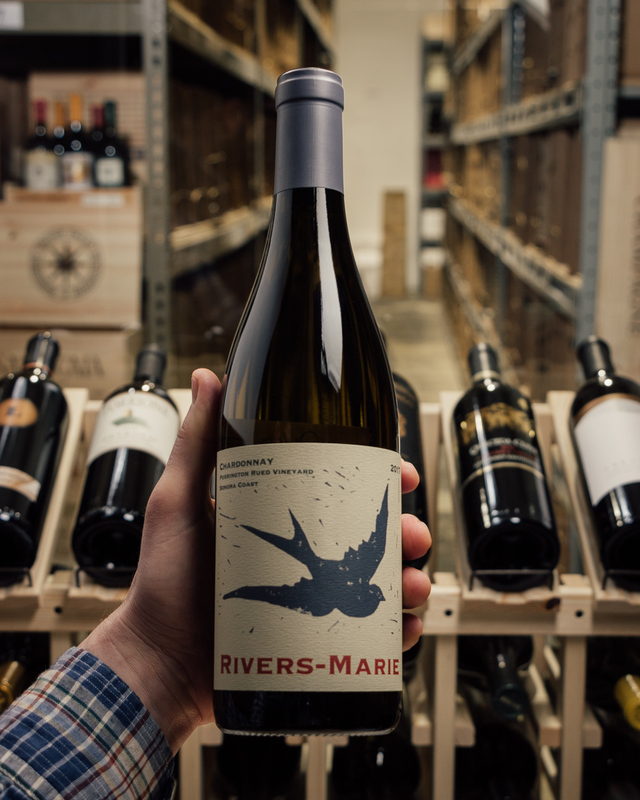 One Sixteen Chardonnay is a rare bird! 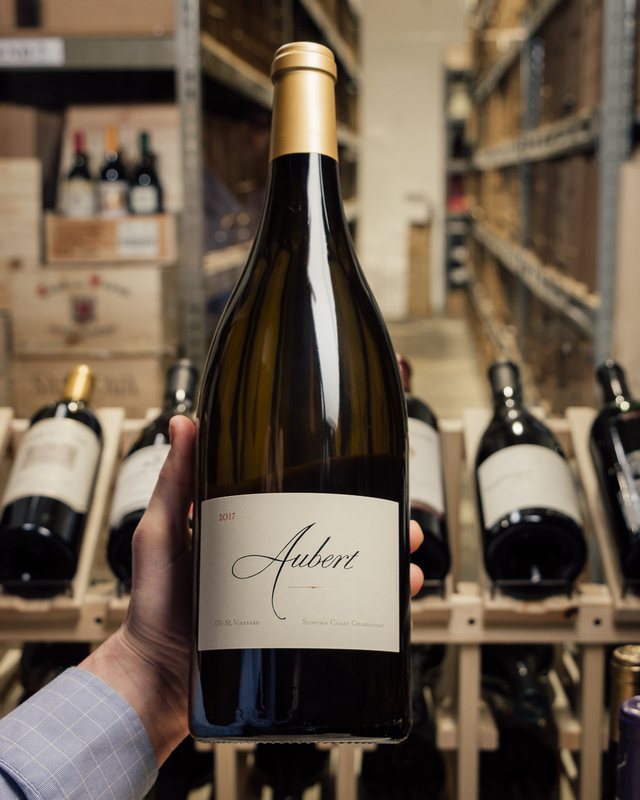 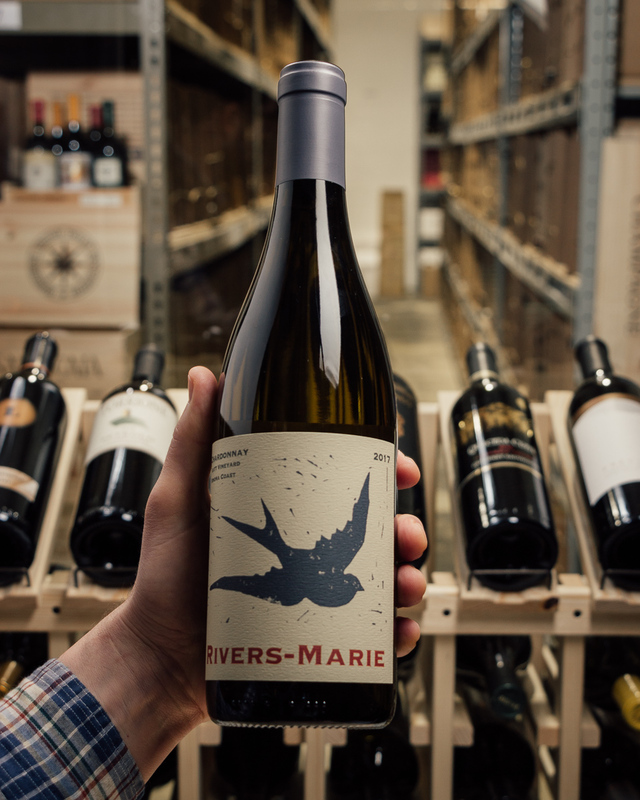 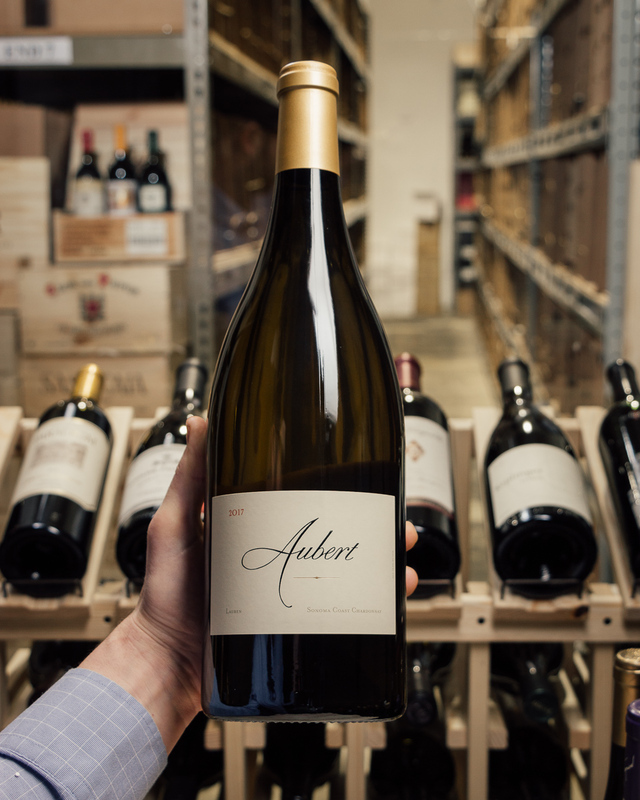 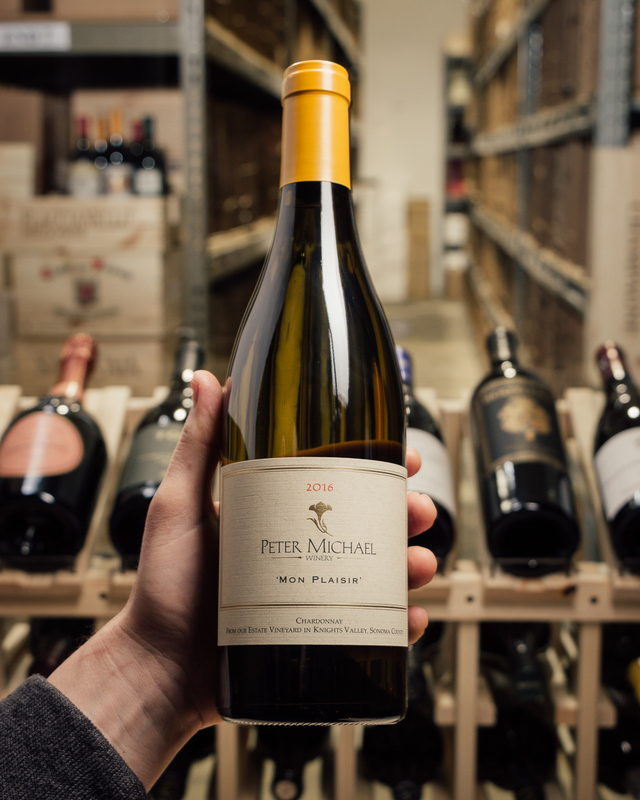 Bottled in December and sourced from sites mostly in the Russian River (there`s a small amount of Sonoma Coast in here), the 2016 Chardonnay One Sixteen is the larger production cuvee of the estate and could be thought of as the flagship Chardonnay. 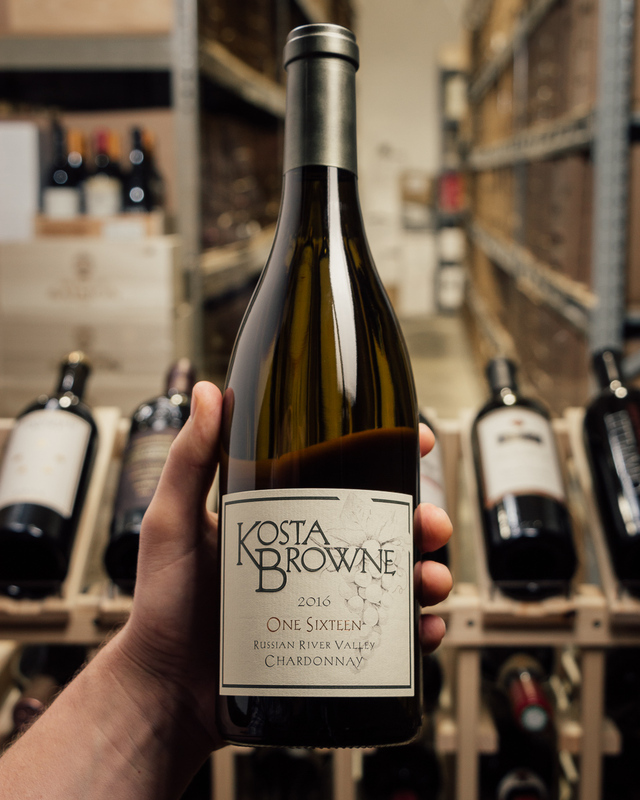 It reveals the fresher, crisper style of all the wines from Kosta Browne today and has lively notes of green citrus, stone fruits, toasted almonds, and white flowers. 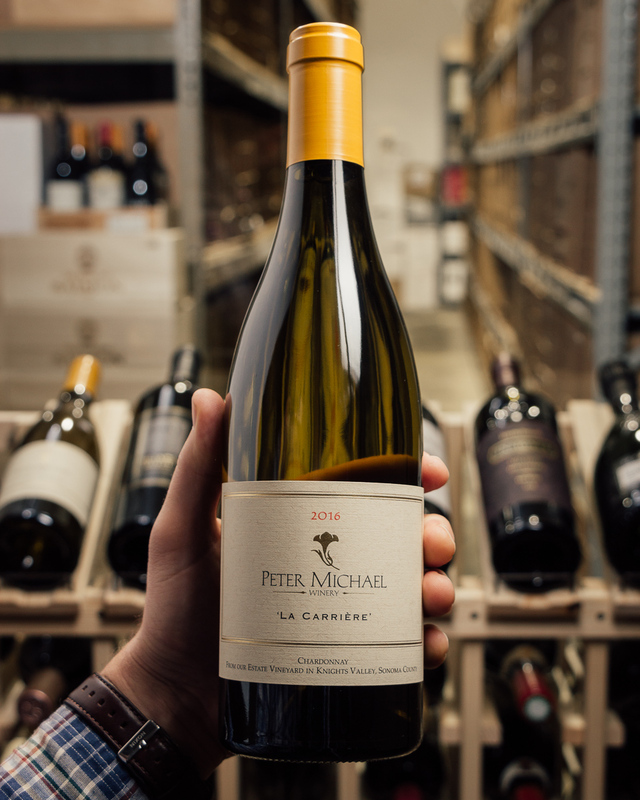 Steely and vibrant today, with beautiful purity, it`s going to flesh out nicely with a year in bottle and keep for 6-7 years.